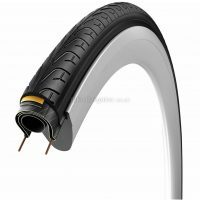 The Vee Apache Road Tyre is the flagship model from Vee. It features a completely slick central tread section for sublime rolling efficiency while having 'Vee' logo tread on the outer edges that provide exceptional cornering grip and water dispersal. Rolls Exceptionally Fast with Confidence Inspiring Grip The Apache tyre profile was inspired by grip and speed intended tyres used for Moto GP racing. 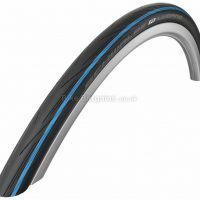 Featuring the lowest possible rolling resistance with the road surface and ensures the highest level of grip, and traction. This tyre is designed to roll as fast as possible and with confidence inspiring grip in all weather conditions, both wet and dry without adding weight or sacrificing durability. 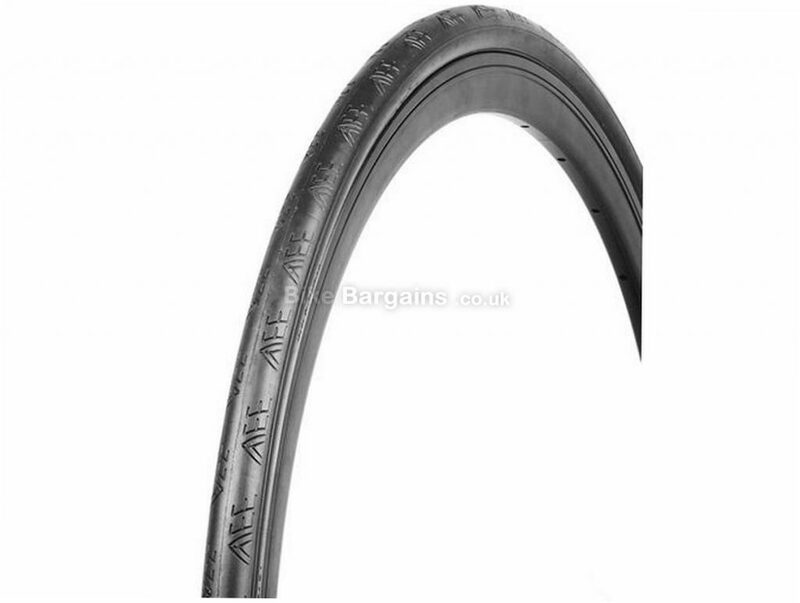 Compound: Continuum Compound Durometer: 66A Casing: 185 TPI Bead Type: Folding Recommended Tyre Pressure: 85-145 psi. 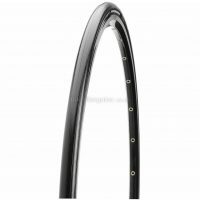 This £23.99 Apache Folding Road Tyre deal has expired. However, you can..
Or view all of my tyres. 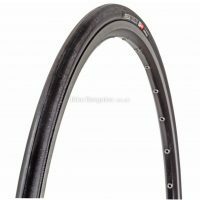 Not the right tyres for your riding style? 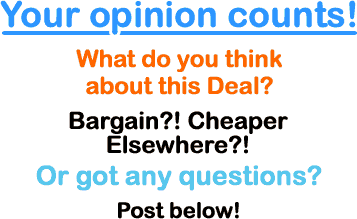 Nevermind, because I have plenty more listed in my bike tyres section - from skinny high pressure & low resistance road tyres to fat grippy knobbly mountain bike rubber, I should have something for everyone! You can search by wheel size and width, as well as narrow down the listings by excluding road, mtb or cyclocross from your results. Learn more on Vee's road & MTB tyres.